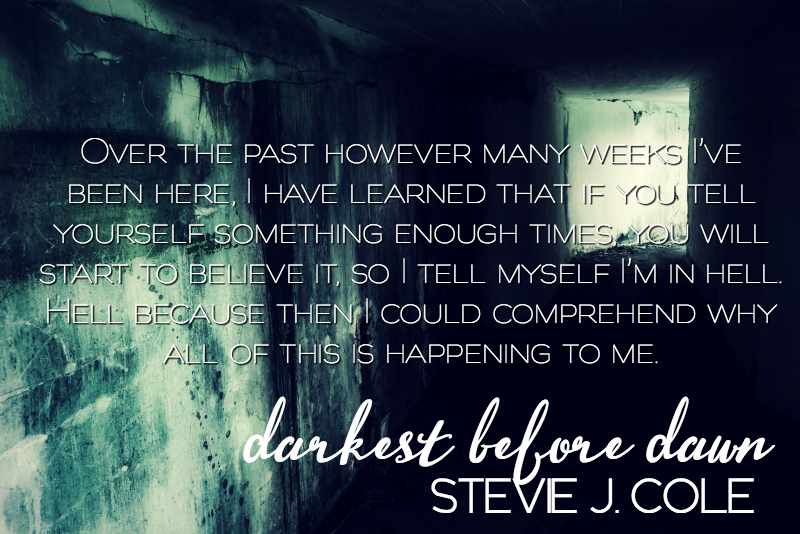 Darkest Before Dawn is a book of tragedy, one after the other. Where one tragedy fuels another and the cycle is endless…until one man makes a difference. It is a book of grief and desperation and a clever manipulation of your heart and head, where the author gives you a dose of Stockholm Syndrome as you cannot help but fall in love with a captor…a captor with a heart. A captor whose heart should be black and shrivelled, the life he was made to live and leave being the cause of its destruction. But, because of that life, he had the propensity to love, he had morals and scruples and despite the black he is surrounded by, he finally found his chink of light. A chink of light that may be lit just for him, he saved her once, can he save her again? Stevie J Cole weaves a clever tale and one that I read from start to finish without coming up for air. With a prologue like that you know that you are in for one hell of a bumpy, emotional ride and yet while it didn’t deliver what I had imagined, what it did, I loved. This was not as dark as I expected, maybe that is a result of some evil minds in this author world that just deliver all kinds of crazy. 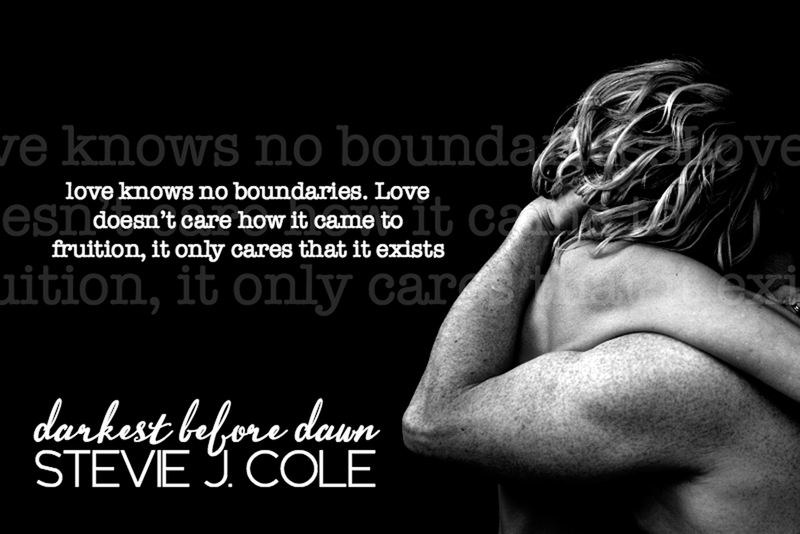 But what Steve J Cole delivered was a love story borne from the most horrendous of situations, where the life ribbons of our past cross and weave and lightening definitely strikes twice, where karma knows no bounds and fate has its own morbid way on delivering your soul mate. That one person that understands you completely, the light and the dark, where your heart beats for another and where no matter what is deemed right or wrong, love always wins. When your heart chooses, a life without is one not worth living. Max was exposed to death and tragedy in the worst possible way, but born into a family with mafia ties it was a foregone conclusion that his exposure was inevitable. An exposure that would leave its mark and would forever alter his path. The only family Max had left was his sister and when she goes missing he makes it his mission to find her and eradicate the scum that had the balls to take her. Max has to infiltrate the traffickers who steal these women off the streets, break them and sell them on to rich men to do whatever the hell they want. He becomes one of them, the master manipulator, the saviour of their nightmares. He makes them love him, but what happens when one makes you love them back? Ava, a woman born into wealth but a wealth born of blood money. Her father is a hitman and while she has never been on the frontline she knows what goes on behind the scenes. She is clever, she is smart but she is also wounded. Wounded by a past and secrets that have never been told, a past that has sculpted her into the person she is today, a woman chasing the dark when only presented with light. 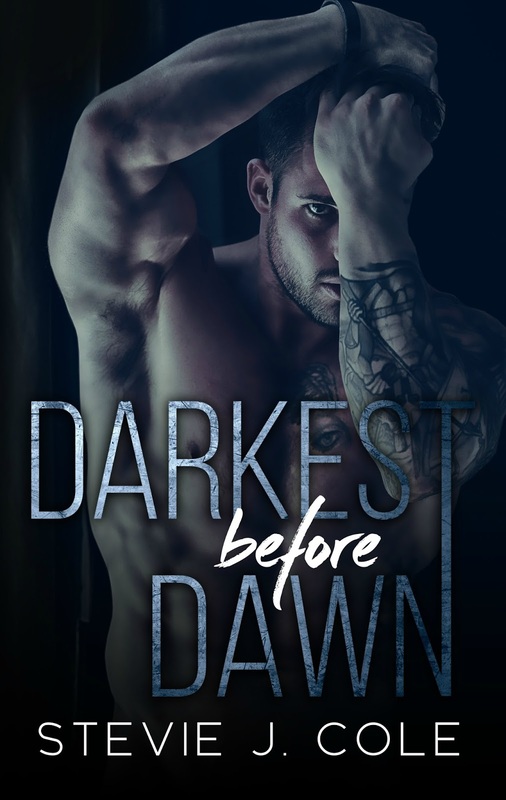 When she is kidnapped and held captive in a dark basement has she finally found the dark she has been desperately craving. With a permanent sense of fear what happens when the captor she should be afraid of the most, suddenly becomes her strength?